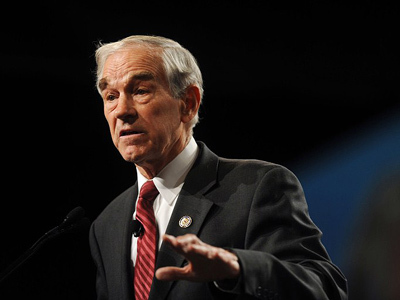 Republican Congressman and repeat presidential contender Ron Paul is set to move closer to making a bid for the US presidency in 2012 by creating an exploratory committee. Paul made his intentions clear on April 25 speaking on Fox News. Paul indicated he plans to make a late afternoon announcement in Iowa on April 26. "It depends on what kind of reception I get on your show tonight," Paul remarked jokingly. "If I get booed maybe I shouldn't do it." 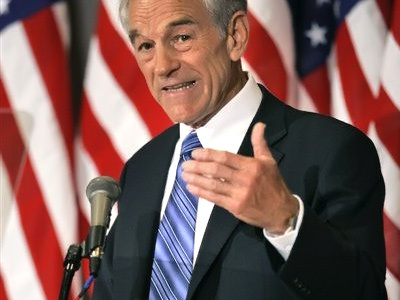 Paul is often seen as a fringe libertarian leaning candidate, but his showing in 2008 surprised many. The candidate raised massive amounts of cash via the Internet from a dedicated following. He has continued to do the same through his Political Action Committee. The Republican was once of the initial sparks which ignited the Tea Party movement and is behind much of the legislation and positions of the new Republican lead Congress. 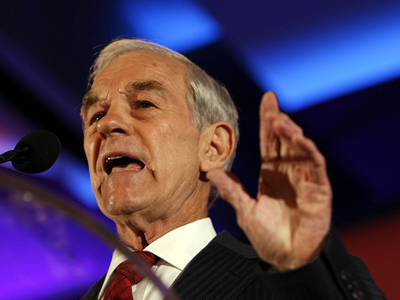 As a candidate he will likely garner a great deal of favor and support from Tea Party groups. 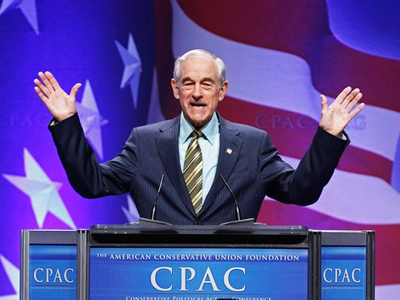 Earlier this year Paul won the CPAC Straw Poll, defeating Romney and other Republican contenders. This was the second year in a row he managed such a task. 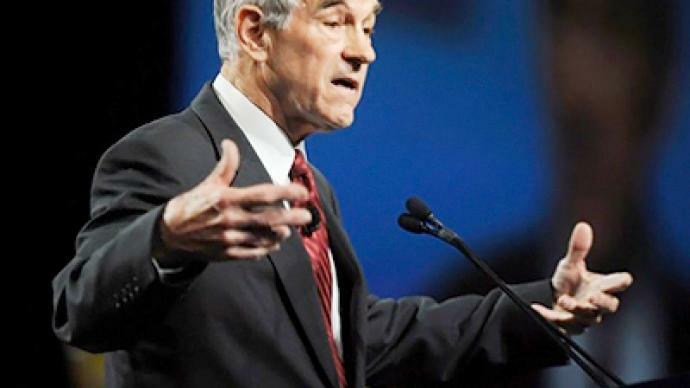 Libery activist and Ron Paul supporter Trevor Lyman explained Paul resonates with the masses, especially young people, because he stands up for those who oppose big government and empire building and backs the US Constitution. “Liberty brings people together,” he added. 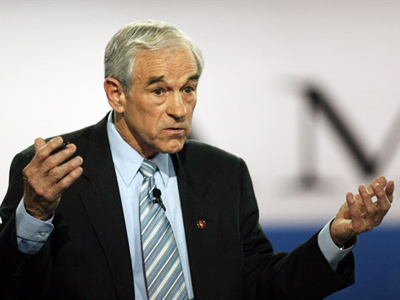 Paul supports cuts to the military and a new American foreign policy. This separates him from other Republicans who often promote small government but expand the empire and military. 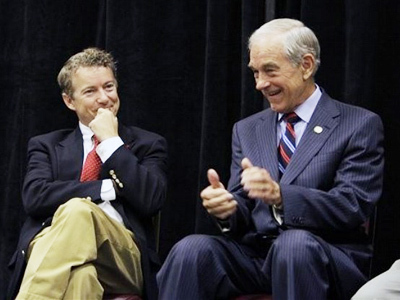 As a Congressman Paul has actively kept to his work, explained Lyman. Although seen as fringe in the past, Paul has become more mainstream since he made his bigger debut in 2008. He is often on regular TV news shows and called on to comment on a number of topics. But, some insiders still see him as an outsider. He said those who push Paul off as fringe are merely trying to protect the status quo because they do not support true change.